A flesh-eating alien plant is coming to a theatre near you but fortunately there is no reason to be alarmed. 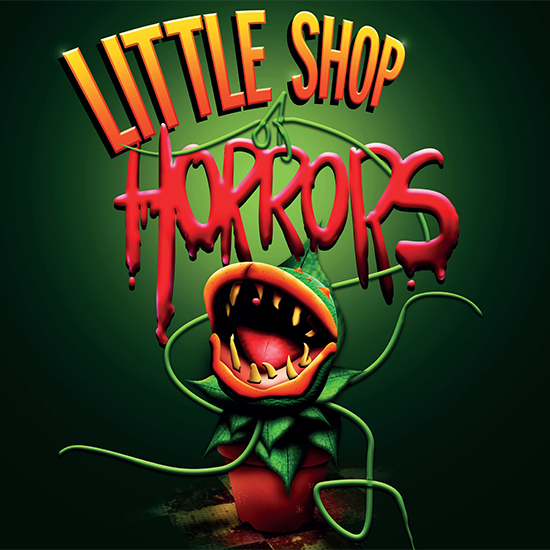 For the sinister, voraciously hungry plant in question is the 'star' of the unusual but charming 1950s sci-fi musical, Little Shop of Horrors. Presented by Sell a Door Theatre Company the popular musical spoof is taking to the road later this year, with appearances at the Lichfield Garrick theatre from Tuesday 20 to Saturday 24 September 2016. Little Shop of Horrors is a cult film and one of the longest running off-Broadway shows of all time. The music comes from the legendary Alan Menken, best known for his numerous Walt Disney film scores. Little Shop of Horrors tells the story of Seymour Krelborn, the assistant at Mushnik's Flower Shop in downtrodden Skid Row, who becomes an overnight sensation when he discovers a strange and exotic plant. He names it Audrey Two in order to impress glamorous Audrey, the colleague he's secretly in love with. Seymour's job and dream future with Audrey is put at risk when Audrey Two starts to wilt, but when Seymour accidentally pricks his finger he discovers that this strange plant needs more than plant food to thrive. Little Shop of Horrors then tells how Audrey Two grows into a bad-tempered, foul-mouthed carnivore whose voracious appetite becomes increasingly difficult to satisfy. Sell a Door was founded in 2009 by a team of young adult artists and business managers committed to producing dynamic, diverse and daring theatre to attract new audiences, particularly those aged 16 to 25, to attend regional touring drama and musicals. 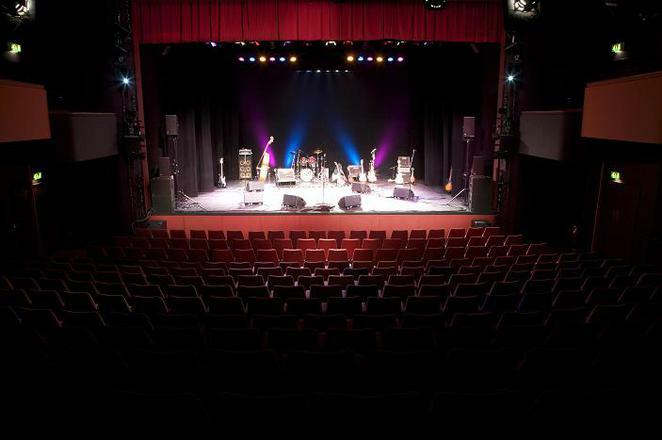 Seven years later it now regularly visits up to 100 UK venues a year, attracting 171,000 patrons to its shows during 2015. Little Shop of Horrors runs at the Lichfield Garrick from Tuesday 20 to Saturday 24 September. Tickets cost from £21.50 to £28.50 (£15 for students), and can be booked online or by calling the Box Office on 01543 412121.